Clock and watch restoration in Widnes and Liverpool. 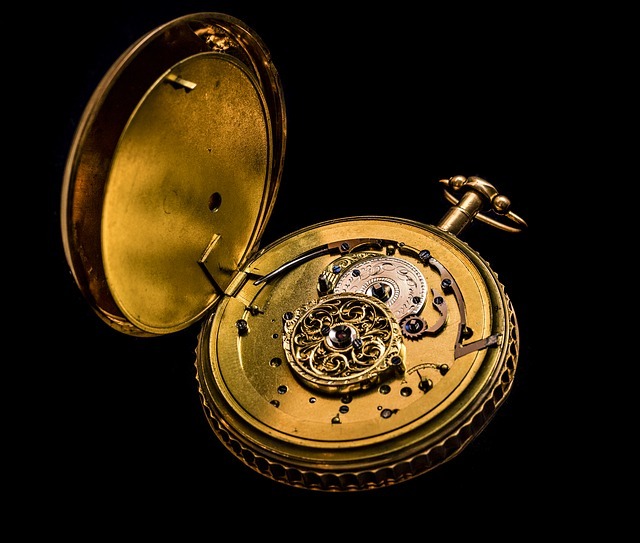 A family run business, specialising in luxury watch and antique clock repair. With over 15 years experience in the trade, Keep Time are your one stop clock engineers.